Having owned and operated jet aircraft for decades, Causey Aviation is well suited to manage yours. We share your perspective, and we have the expertise and experience to advise you on all aspects of jet ownership. 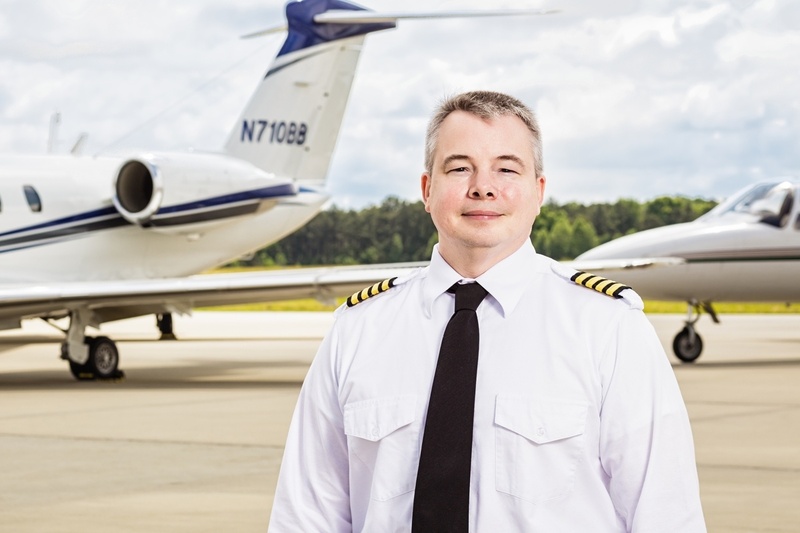 Whether Part 91 or Part 135, a complete turnkey solution or an à la carte menu of services, Causey Aviation will tailor a management program to fit your unique needs and personality. We can help you establish a new flight department, we can help you grow an existing one, or we can be your flight department. The choice is purely yours. Causey Aviation provides improved service levels, reduced costs and operation to the highest international safety standards. 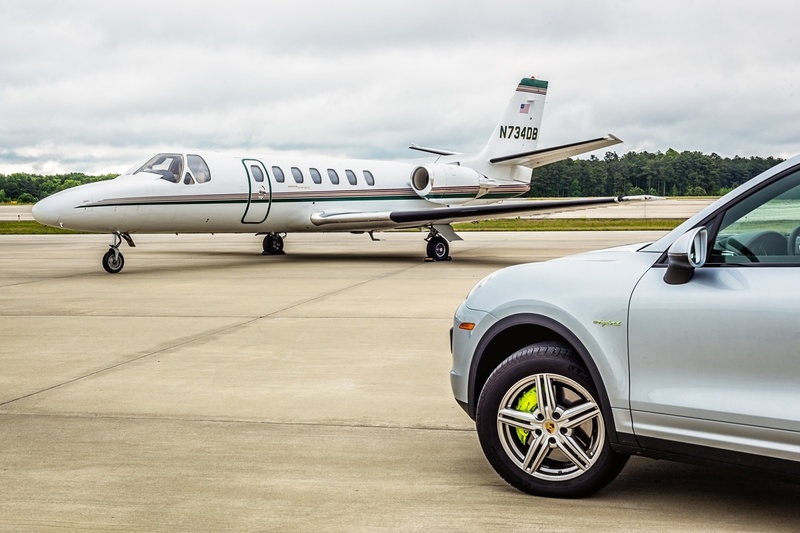 If you choose to make your jet available for charter we provide guaranteed hourly revenue without giving up control over who uses your jet, where it goes or when. You retain command and control of your jet as its owner while we become responsible for operational control and ensure compliance with all US and international regulations. Causey Aviation offers true 24×365 scheduling for your aircraft. We will arrange every detail to your specifications every time. We can provide complete oversight of all compliance issues, staffing and crewing, invoicing and record keeping, payroll and benefits. We will provide detailed and transparent accounting services and monthly financial statements. Your money never mixes with ours. Our maintenance staff is also available 24×365 to remedy any mechanical issue you may experience and to oversee the maintenance of your aircraft at remote locations if required. Our low management fees are a fraction of those of many larger organizations, and our maintenance services are the best value we know of. 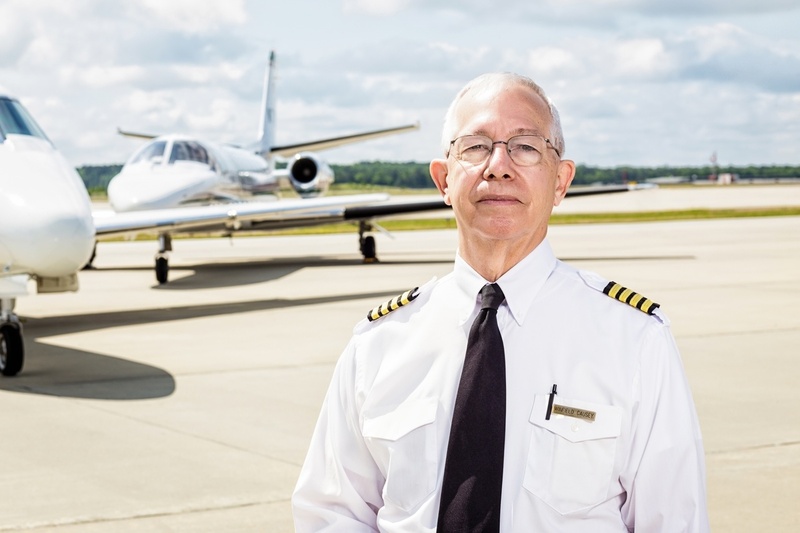 We know that the cost of aircraft operation is a major concern for most owners regardless of their financial status, and we know the pitfalls of aircraft ownership as well. We can help you avoid unnecessary costs and expensive mistakes. Starting with the pre-buy inspection and continuing throughout the life of your aircraft we will make you aware of your options when a maintenance issue arises while maintaining an absolute commitment to safety and airworthiness at all times. You simply must have an experienced advocate in your corner when dealing with any outside maintenance service organization. We can help you obtain fleet discounts for insurance, fuel and training and shared crew with other owners if you wish. Our clients know that we stand behind our services, operating with integrity and transparency at all times. Our management contracts require no long term commitments. Our goal is to exceed your expectations at all times. Please contact our President, Winfield Causey, directly to learn more: 888-866-8965 or email winfield@causeyaviation.com. 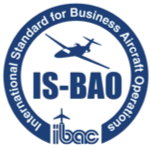 Entry into Service: Certificates (Airworthiness, Registration), Insurance, Licenses, Letters of Authorization (RVSM, MNPS, RNP, etc. ), International authorization, checklists, Minimum Equipment Lists, Conformity Inspection, hangaring, office space and much more. Flight Crews: Recruitment, Training, Scheduling and Oversight.Safety: Regulatory Compliance, Safety Management System, International Standard for Business Aircraft Operations (IS-BAO), Flight Risk Assessments, Crew Resource Training, Fatigue Management Training.Maintenance: Warranty, Engine Service, Parts Service programs and subscriptions, Inspections, Routine Service, Repair and Overhaul.